The boy's head was stuck in the grill and kept him from falling down. 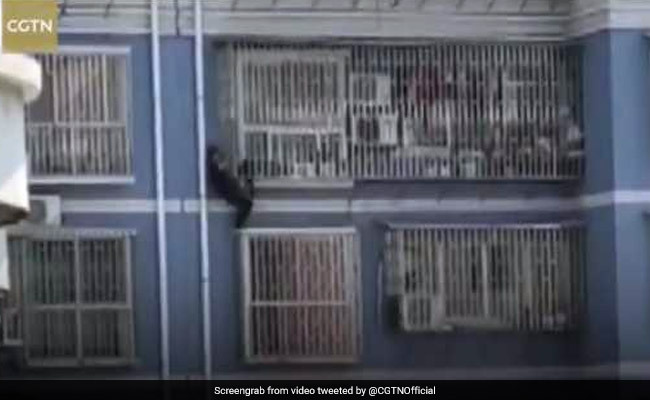 Spiderman has nothing on this man in China who scaled five stories of a building to save a child hanging from a window. Footage of the heroic rescue is circulating all over social media and has won the hearts of many. 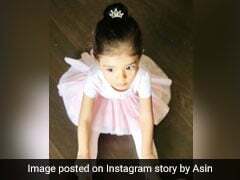 The incident took place in Zhijiang County, South China on June 6 when a two-year-old boy hung precariously from the fifth floor window. The boy's head was stuck in the grill and kept him from falling down. Video footage captured shows a man scaling the building through the windows without any protective gear in order to help the child. The man was identified as Zhang Xin. He helped the child climb back up the grille and towards safety. The boy had been left home alone by his grandmother. She was reportedly received a stern warning from police. "Epitome of altruism," comments one Twitter user. "China government should give this man a medal for bravery," comments another. About two weeks ago, a similar incident was seen in Paris when Mamoudou Gassama, a migrant from Mali, scaled a building to rescue a four-year-old hanging from a balcony. The video of the rescue went viral and Mr Gassama was hailed as a hero on social media.